As a mechanical contractor, VHV Company conducts business and assists with construction projects throughout Vermont and in neighboring regions. Our talented team includes apprentices, journeymen, foremen, engineers, technicians, project managers, and so many more individuals who make our work possible. But we’re aware that our industry isn’t growing with new additions to the workforce like we had hoped. In October of 2018, we invited high school students and their mentors to join us for a talk about career opportunities within our organization, and to give them an overview of the type of work we do. We’ve been offering a program we have tagged “VHV University” and have recently presented to students who are interested in our industry. This program will allow them, as an employee, to receive on-the-job training by journeyman mentors along with being enrolled in our night time apprenticeship school which is being taught in-house by experts in the field. We call this “Earn While You Learn”. Now, our educational opportunities are about to shift to include a clear career path for growth and opportunity. The National Center for Construction Education and Research is a standardized education system throughout the United States. 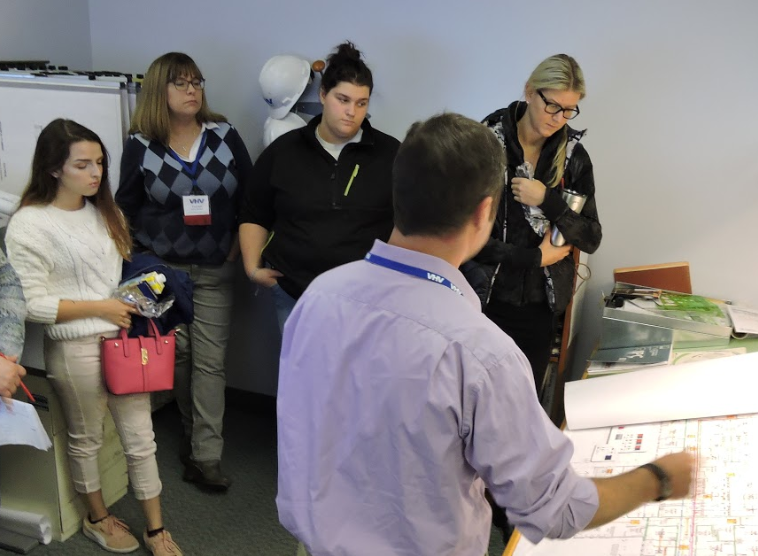 Individuals can earn certifications and recognition for their specialties, while becoming connected to a national network of construction industry professionals and experts. 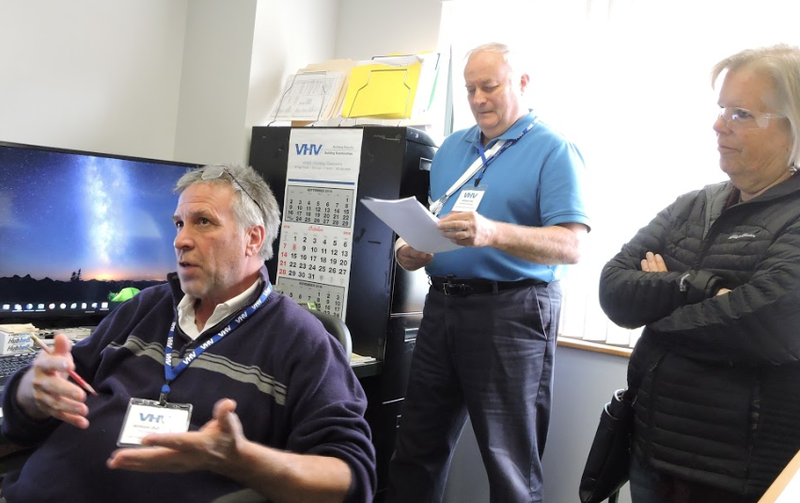 VHV Company is in the process of finalizing requirements that will give us NCCER status of an Accredited Training Sponsor and an Accredited Assessment Center. This will allow us to continue offering education opportunities in our region. 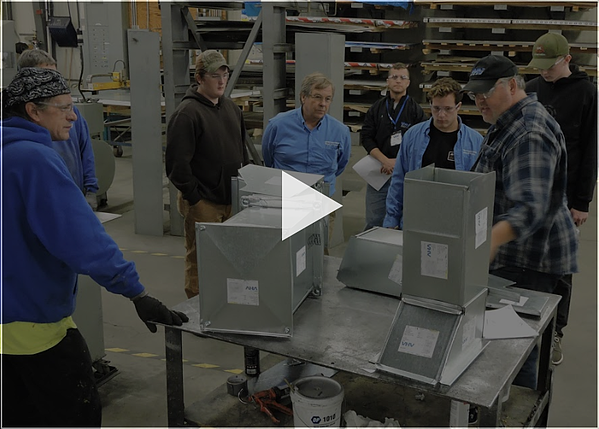 As part of an investment in our team, VHV employees will be eligible for this free training in the following craft specialties; such as sheet metal, HVAC/R, and pipefitting. Additionally, crew leadership and project supervision will be offered as shorter length programs. Through our partnership with the Vermont Department of Labor, or VTDOL, we will also continue offering a 4-year plumbing apprenticeship program. The apprenticeship programs run similar to the school year, September to May. Once accepted, an apprentice will start on-the-job training on the first day of employment. Apprentices will start earning credit for hours worked, which is a necessary requirement of the apprenticeship program. Apprentices will work full-time during the day for a typical work week, and attend night school classes with VHV instructors two nights a week. As apprentices progress through the program, each will be evaluated by their direct instructors and their assigned foreman on individual performance and competencies. An apprenticeship offers multiple benefits, such as a career path for growth and opportunity, and wages are one of them. Each apprentice is eligible for two wage adjustments per year, pending successful advancement through the 4 years of schooling within the program. A huge benefit is that VHV will cover the cost of apprenticeship training programs. Once an individual has completed all of their schooling within the program, they can sit for journey level credentials through VHV as well. VHV will pay for all licensing, renewal classes and certifications as you progress your career as a VHV employee. We enjoyed hosting local students for our Open House events, and anticipate continuing this event moving forward. If you, or someone you know, would be interested in attending a formal Open House or a general informational session to learn about the career paths available, let us know! Pamela leads the Human Resources team at VHV. 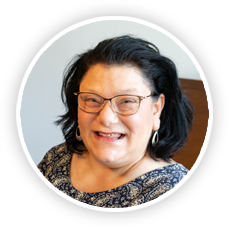 She offers decades of experience working in HR developing recruitment strategies, employee retention plans, company policies, benefits and training. Pamela is a great asset to the VHV team.